posted February 19, 2015 01:46 PM bonus applied by Elvin on 30 Aug 2015. Edited by Galaad at 18:55, 05 Jul 2018. Interview with Greg Fulton (2018)! Huge thanks to XEL. - Basic lessons in faction lore, by Cepheus. Link provided by Verriker. - Basics of religion in Antagarich, by Verriker. 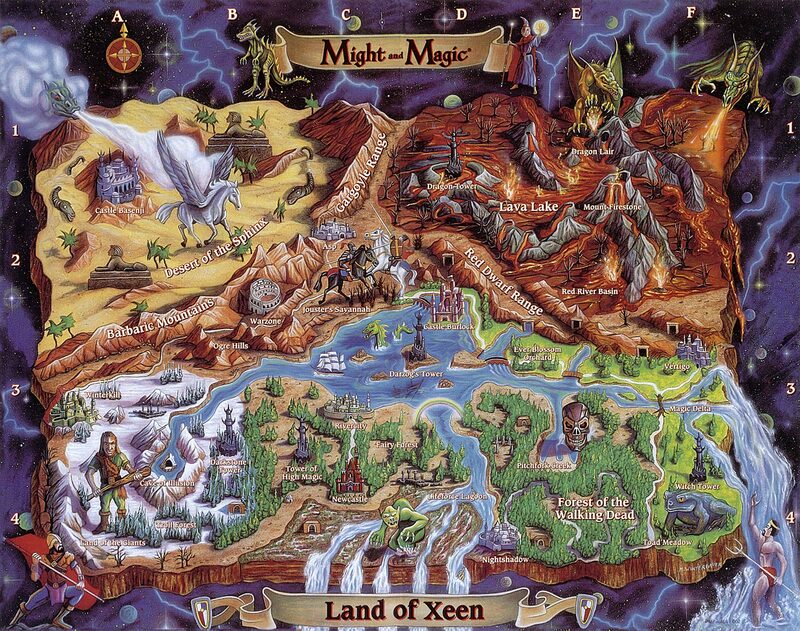 - HoMM1: mapping Morglin's adventures, by GreatEmerald. - Heroes I text collection, by Kalah (collected by Corlagon and Zamfir). - Heroes IV text collection, by Kalah (collected by Corlagon and Zamfir). - Heroes Chronicles, by Zamfir. - Unity campaign, extracted and delivered in decent reading form (original Ubi files are horrendous) by Verriker. - Every Dog Has His Day, ditto by Verriker. 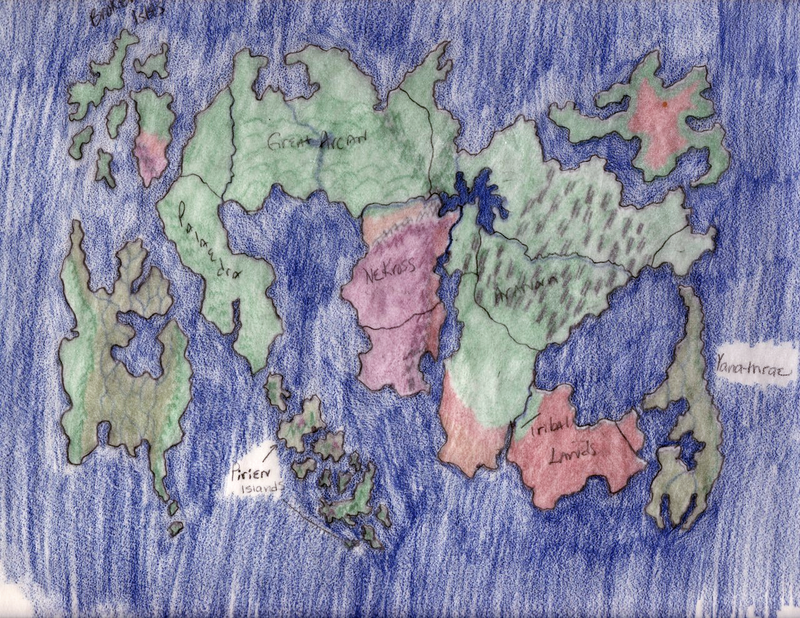 - The world of Enroth (1172 A.S.), provided by Verriker. - Heroes VI lore and trivia *spoiler*, by Elvin. - H6 campaign missions quotes, by Antalyan. - Avonu's basic of HO storyline. - First part of original DoC campaign, by Avonu. - Heroes V in-game story (extract), link provided by Avonu. 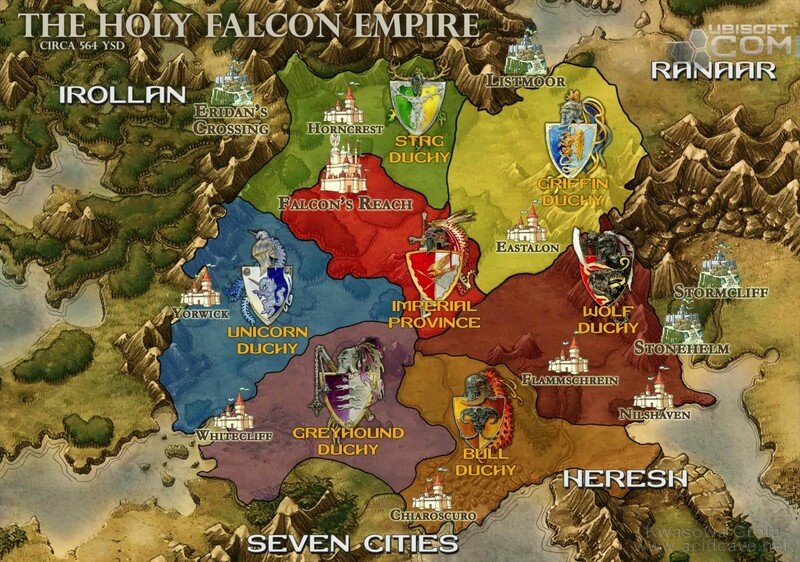 - Human Clans before Holy Empire, link provided by Avonu. - Duchies during Heroes 6, link provided by Avonu. - Duchies during Heroes 5, link provided by Avonu. - The Creation Myth, provided by Sandro400. - The Staff of the Netherworld, provided by Sandro400. - The Nethermancers, provided by Sandro400. - Sandro and the Void, provided by Sandro400. Chronicles of Ashan, provided by Sandro400. Legacy Lore Books, provided by Sandro400. Clash of Heroes campaigns, by Sandro400. H5's Campaign. An edited raw script of H5, now "compatible" with new Ashan lore (for example, Orcs no longer use pronouns). Huge thanks to Cabal for posting the original script (it really was painful to read through this Griffin Eternal again...). By Sandro400. Sandro400's lore questions, answered by Marzhin. Avonu's lore questions, answered by Marzhin. - Lord Caneghem's Epic Poems, provided by Sandro400. - Sandro bios from H1-6, by Avonu. - Cate, Slava and Elisabeth bios, by Avonu. - Laszlo�s Bio, by Sandro400. - About Gem, choice quotes by Verriker. - Xana�s Bio, by War-overlord. - Sephinroth scenario (h7), by Soilburn. - *Spoilers* Bios of some H7's (campaign) heroes from beta files, datamining by Avonu. 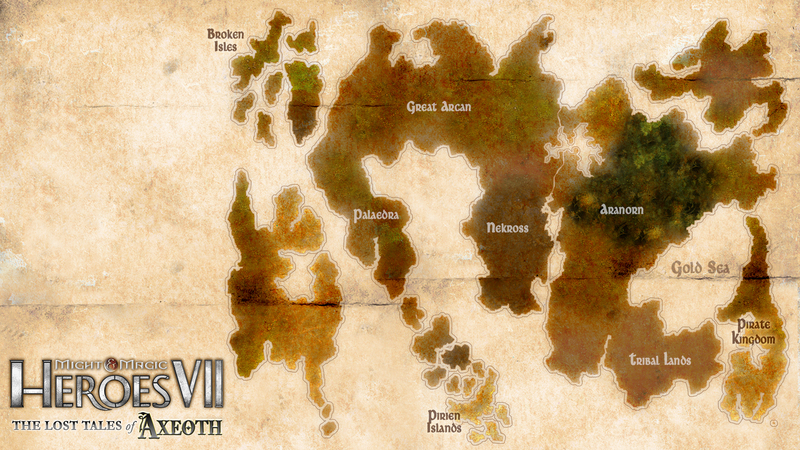 - List of campaign and scenario maps from beta files, datamining by Avonu. Avonu and Verriker debating on Enroth's Sandro! The Ashan Lich issue (saved from the discussion thread). Tonwen616 vs Verriker: On NWC and Ubisoft's influences. - Complete PDF of the ten years war tales, by Ubi-Nox. 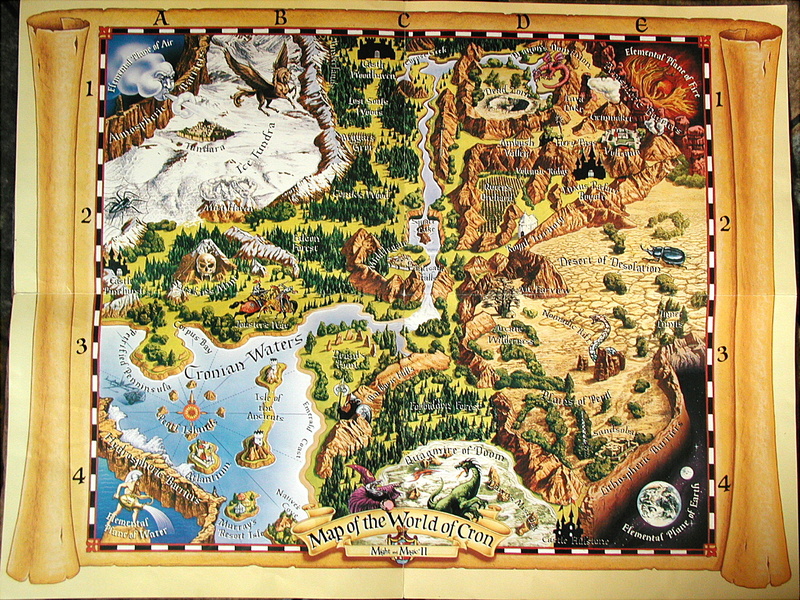 - The map of Ashan, by Marzhin. Gallad, may I ask a question or tqo. Do you plan to maintain this topic on a regular bases? Keeping track off things like Storm does in the news? 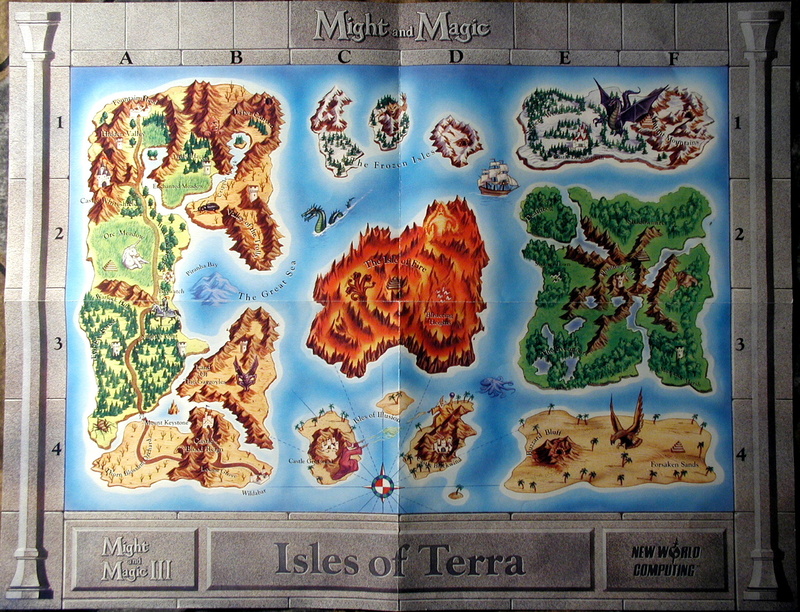 And do you want to gather information only on heroes related worlds like Enroth, Axeoth and Ashan, or all MaM worlds? Do you plan to maintain this topic on a regular bases? Keeping track off things like Storm does in the news? Of course, I'd be glad to. 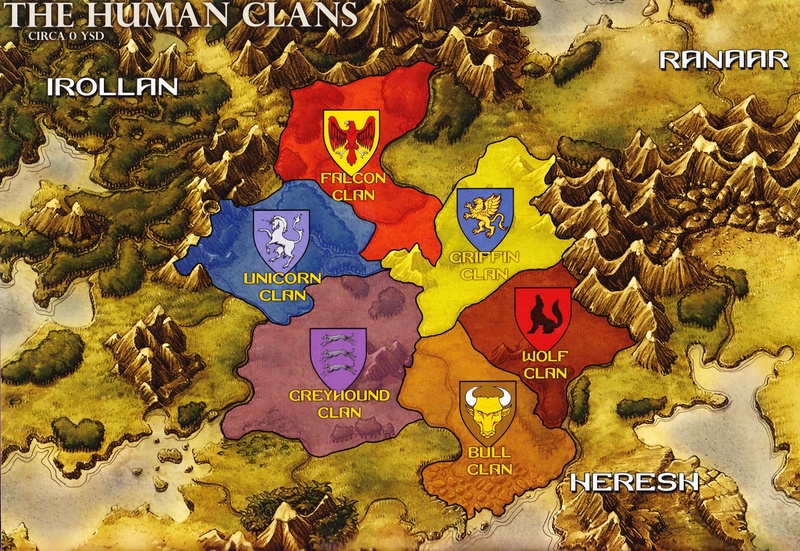 And do you want to gather information only on heroes related worlds like Enroth, Axeoth and Ashan, or all MaM worlds? The most as possible, no restriction here. That's a nice suggestion. Will do once the thread gathers substancial infos. I'll guess I will center all purely informative parts on the main thread, and let the debates go under the comments section. Seeing as how Galaad aproached me to contribute to this, I'm going to say here what I have said to him. I know quite a few things about Ashan and the lore behind it, though not quite as much about the worlds that came before. I do not have the time to write an encyclopedia myself, but I am willing to share my knowledge, help others and answer questions. Not a problem, share your knowledge regarding Ashan then. I have a question that bugged me for some time. Belketh (re)discovered necromancy, and he is angel. But is he undead? Edited by War-overlord at 12:05, 20 Feb 2015. As far as I know, Belekth never chose for undeath himself. As an Angel, a being who cannot die of old age or sickness, undeath brings him no particular benefits. Thanks for clearing that out I suspected that he isn't undead, but I wasn't sure. posted February 20, 2015 11:49 AM bonus applied by Elvin on 02 Aug 2015. Edited by Elvin at 13:36, 02 Aug 2015. "We had found a way to free ourselves from Asha's Cycle of Life and Death, and the boundaries of our mortal flesh <...> I underwent the change as well, of course, although not by drinking the venom of the Namtarus." Mod note: Qp awarded for overall contribution in the thread. 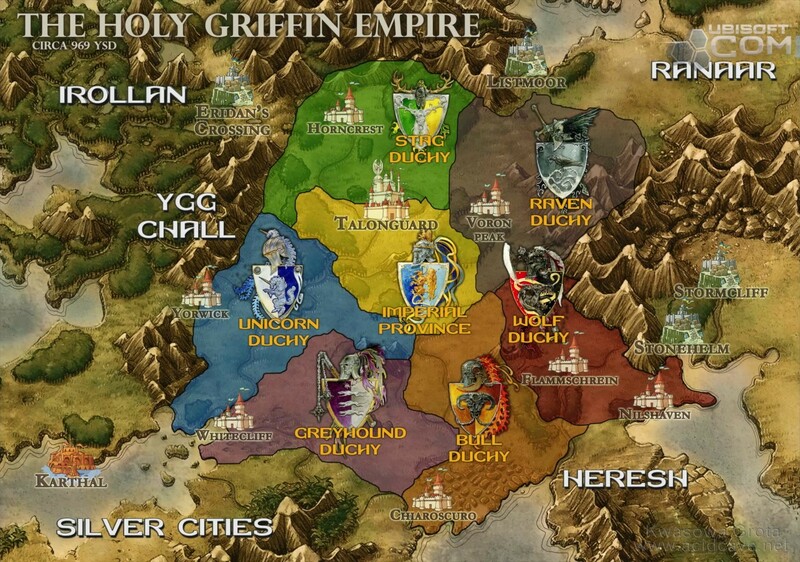 I have a lore question that bothers me for quite some time. Is Belketh undead, or is he just an Angel (still alive) who uses necromancy? AFAIK he's still an Angel and not an Undead, simply old enough to have seen the Elder Wars. He's more a scholar than a priest: he sees Necromancy as an intellectual and philosophical pursuit, not a dogma. There is this great line in Shades of Darkness that says something along the line of "Belketh founded us as an order, but it was the Mother Namtaru that made us into a cult." While Belketh respects the Mother Namtaru (she is an Avatar of Asha's "Death" aspect, after all), he's not too happy with the zealous turn the Necromancers have taken. The early Necromancers were revering Asha (and so does Belketh), but in a more informal way, not as an organized religion. In a way Sandro is Belketh's best student. He's the only one who had the guts (well, for a skeleton ) to think by himself and look beyond the dogmas and the boundaries of Ashan. Belketh respects that, and that's why he refuses to destroy Sandro himself. He cannot blame him for rejecting the dogmas and finding his own truth, even if that could mean the destruction of the world..
Sandro clearly was talking about Belketh, retelling how they became friends and then parted ways. Though I see this post and we need Marzhin to clarify this. Maybe Belketh discovered yet another, unknown way to free himself from the Cycle. No, read the part you cut out along with it. We had found a way to free ourselves form Asha�s cycle of Life and Death, and the boundaries of our mortal shells. And yet Belketh believed our purpose was only to serve Asha and her great design. This is when I realised I had been mistaken, and that ultimately he and I were not alike. At first I thought his Spider Cult could be of some use to me. The cult was quickly on the rise, seducing Wizards afraid of their own mortality. I underwent the change as well, of course, although not be drinking the venom of the Namtarus. As well refers to the Wizards of the Cult of the Spider. Edited by Avonu at 12:47, 20 Feb 2015. Belketh has never worshipped the Spider Queen. He is a mystic seeking loftier paths. He is older than the Vampires and Sar-Elam himself... and when all of us have passed on, Belketh will remain. 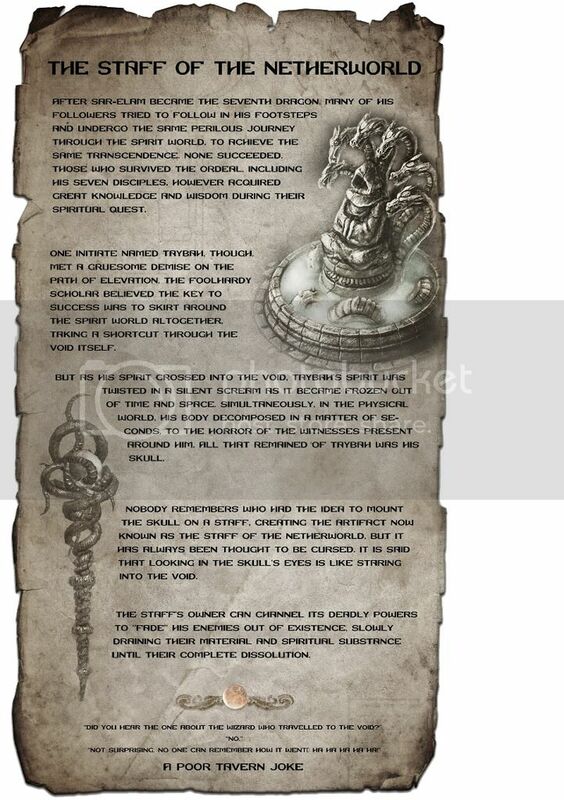 Belketh founded an order, but it became a cult when Sveltana freed and brought us the Mother Namtaru. One day we were Wizards and the next we were Priests. I have no faith in the Spider Queen... I only ever trusted my sword. He was among those that supported her being named as Hierophant. It was the Mother Namtaru that chose Anastasya... not Belketh. He is smart enough to know better than to defy the avatar of a Dragon Goddess. Belketh: I will not bring back angel souls to live in stolen bodies! Their destinies were fulfilled in this life. Their fire burned and then they died. Uriel/Sarah? : Our war is not over! We need Michael, and the others. A terrible darkness is coming, Belketh, and you won't be able to hide from it behind your black robes and your ashen wings! Belketh: I chose a meaningful Life over a foolish Death! And for that I now walk alone. 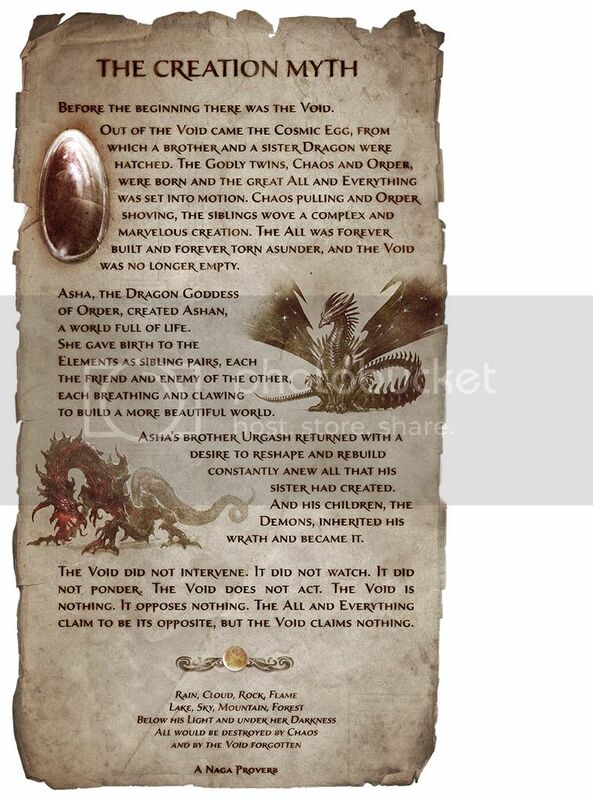 Are Yorath Al-Bekhir from Heroes Online and Prophet Yorath, mentioned in the second part of the Void Chronicles, just a characters with the same name or not? It's quite difficult question, I know. Mostly due to lack of information. Not being able to play Heroes online helps as well. My account has been accidentally reset twice. Edited by Avonu at 13:00, 20 Feb 2015. Nope. Yorath Al-Bekhir was an emissary of Belketh sent to Emperor Duncan Falcon to negotiate peace treaty. He was captured by Sandro and changed into Half-Ghoul (as full process of change was stopped by Necropolis player). 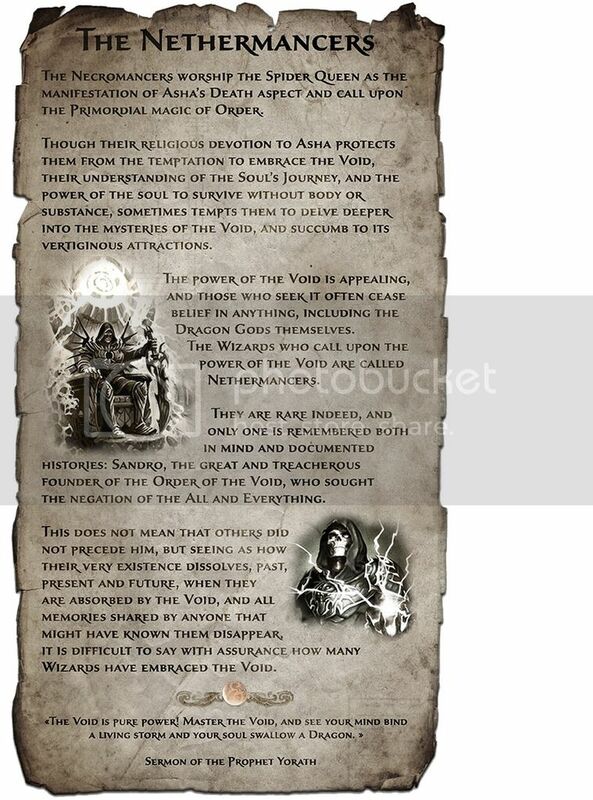 Yorath from Void Chroniles seems to be important figure connected to the Void - "Sermon of the Prophet Yorath, Herold of the Void" (whatever this means ). Edited by Sandro400 at 13:28, 20 Feb 2015. Yes, read then the whole bio. If you want something done right, do it yourself, and I wouldn't let anyone else write my own biography! So where shall we begin? I was born... some time ago, in the Bull Duchy. All through my childhood, I had these vivid dreams, these visions. My family believed I was meant to become a priest of the Light. Need I mention they were wrong? When I was old enough, I decided to leave the Empire, its rigid laws and its blind faith, and find my way to the Seven Cities, driven by an unshakable conviction. There had to be something beyond Life and Death, beyond the Dragon Gods, beyond the reality of Ashan even. I only missed one person, my sister, the only one who understood me. Her passing was a decisive event that put me on the path I'm still following to this day. I became a student at the Academy of Magic in the city of Al-Betyl. It was a time of great philosophical pursuits, when it seemed the purpose of wizardry was to reveal all the secrets of the universe. This is where I met a man named Belketh. You heard about him of course. He was a respected teacher, having learnt the craft from Sar-Shazzar himself. In Belketh I met a kindred spirit, one that was seeking answers beyond the rigid dogmas of the so-called "Dragon Gods". As time went by, we became more than teacher and student, but friends as well. I was there when Belketh found the ancient texts, the seed of Necromancy. And this is where our paths started to diverge. For me Necromancy was a philosophy, a mere step on my quest for a greater knowledge. For Belketh, however, it became the "Truth". We had found a way to free ourselves from Asha's cycle of Life and Death, and the boundaries of our mortal shells. And yet Belketh believed our purpose was only to serve Asha and her great design. This is when I realized I had been mistaken, and that ultimately he and I were not alike. At first I thought his Spider Cult could be of some use to me. The cult was quickly on the rise, seducing Wizards afraid of their own mortality. I underwent the change as well, of course, although not by drinking the venom of the Namtarus. I gained my immortality by toying with a power more ancient than Asha and Urgash. I almost died, but I did not, and the loss of my flesh was little compared to the revelation I had. See, he refers to Belketh and only then to the Cult. For now, nope, as Avonu said. But maybe, if HO storyline will continue, they will turn out to be one and the same character.